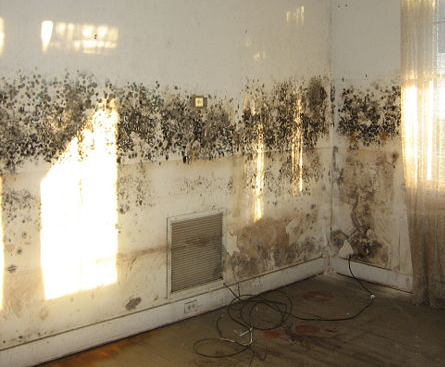 Does your Passaic home or business have mold and in need of remediation? If so, you came to the right place. Read reviews & testimonials from our Passaic customers and see for yourself why you should call us. 100% would recommend PuroClean to friends and family. They are a great company to deal with and all their employees are friendly and helpful. I like to do things myself, but a mold issue in my downstairs bathroom made me feel defeated. PuroClean was able to come, clean it up and also teach me ways to prevent mold in the future. I couldn’t thank you guys enough for your hardwork and for standing behind your promise of cleaning up the mold with your Mold Remediation. Thank you again for your help. I have awful allergies and mold spores are the worst. PuroClean was able to come the same day to clear it up, which always cleared up my sinuses. Thanks for the relief and mold remediation. I was pleasantly suprised to deal with such personable people from the person who answered the phone to the employees who came to clean the mold. All great people and will use this company again.